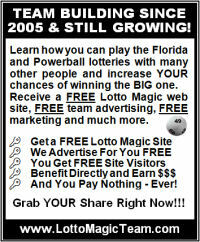 Glad you that wrote liked the display ads. They have been sent to the publishers, some to be in print early May as mentioned in an earlier post. There also some that will run for a year (probably mentioned that too) and still others where the publication of the ads will be spaced out so there's some overlap but more importantly constant coverage. 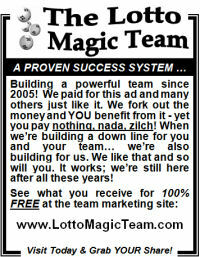 You can view many more of the Team's Lotto Magic related ads at the team news and update site. 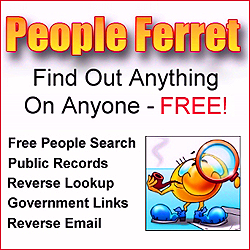 A new page was recently added as a single location to place these and future advertisements. 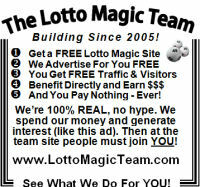 Remember these are "your" ads since they drive traffic to the team marketing site and from there directly to your Lotto Magic marketing web site through the URL rotator. 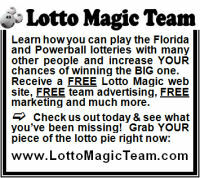 Here are the newest Lotto Magic display ads - enjoy! well very nice update man! 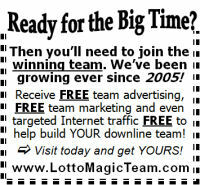 Thank you so much for sharing with us. Your post is also amazing.